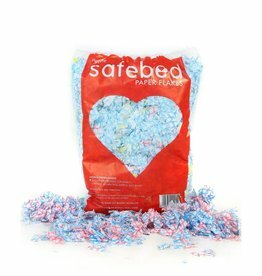 Natural bedding, paper flakes, fluff and wool bedding for mice & rats. 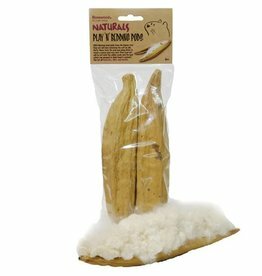 Natural Kapok seed pods full of soft 'n' safe bedding fibre Ideal boredom breaker for hamsters, mice and gerbils. 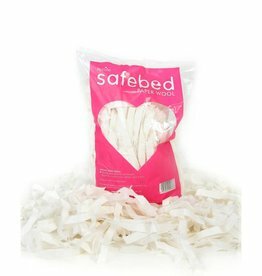 100% natural bedding from the seed pod of the Kapok tree. 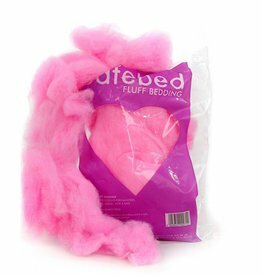 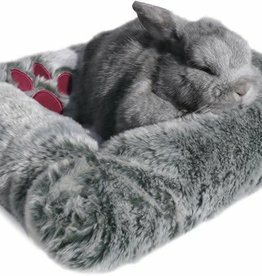 Ideal for pets to sleep on or have fun nibbling on or scratching. 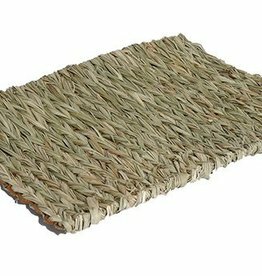 Made from 100% natural materials, no glue, plastic or metal. 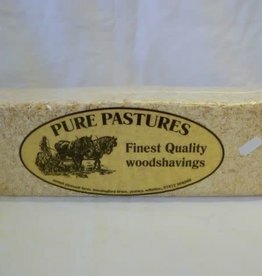 Pure Pastures Woodshavings are carefully selected & processed to make clean & hygenic pet bedding. 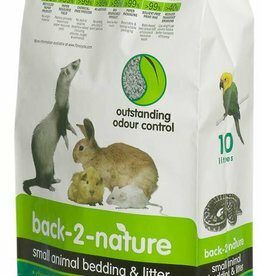 Back-2-Nature Small Animal Bedding and Litter contains uniquely formulated pellets made from 99% recycled paper that are practically dust free. 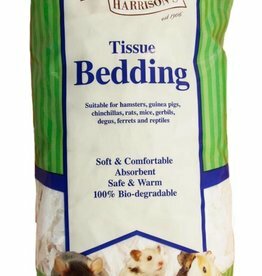 Harrisons Tissue Bedding is soft and comfortable and will make a cosy bed for your small animal. 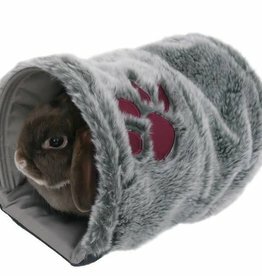 The Rosewood Snuggles Luxury Plush Bed is suitable for Rabbits, Ferrets and Guinea Pigs. 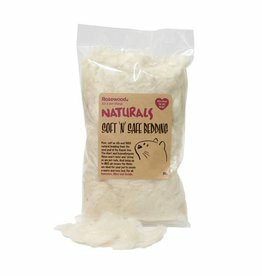 Can be used as a traditional hammock or turn into a hanging tunnel. 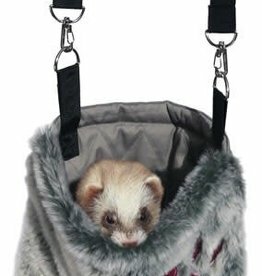 Ideal for ferrets and rats. 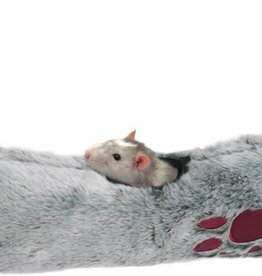 The Rosewood Snuggles Snoozing and Carrying Bag is, as the name suggests, a Carry Bag that’s also a Sleeping Sack! 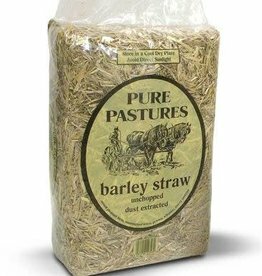 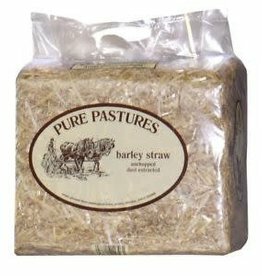 Unchopped and dust extracted best quality straw.